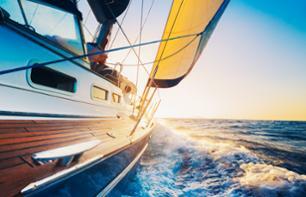 Sightseeing Cruises to see Barcelona | Book now! 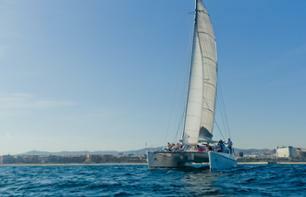 Admire the wonders of the city of Barcelona from the water during this 90 minute cruise of the Mediterranean! 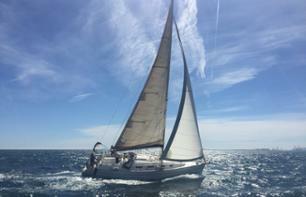 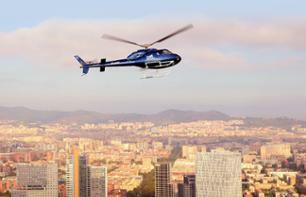 Set off for the sea to discover Barcelona in a whole new way! 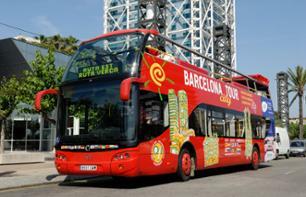 Discover Barcelona from different perspectives thanks to this combined ticket: multiple-stop bus tour and boat cruise!